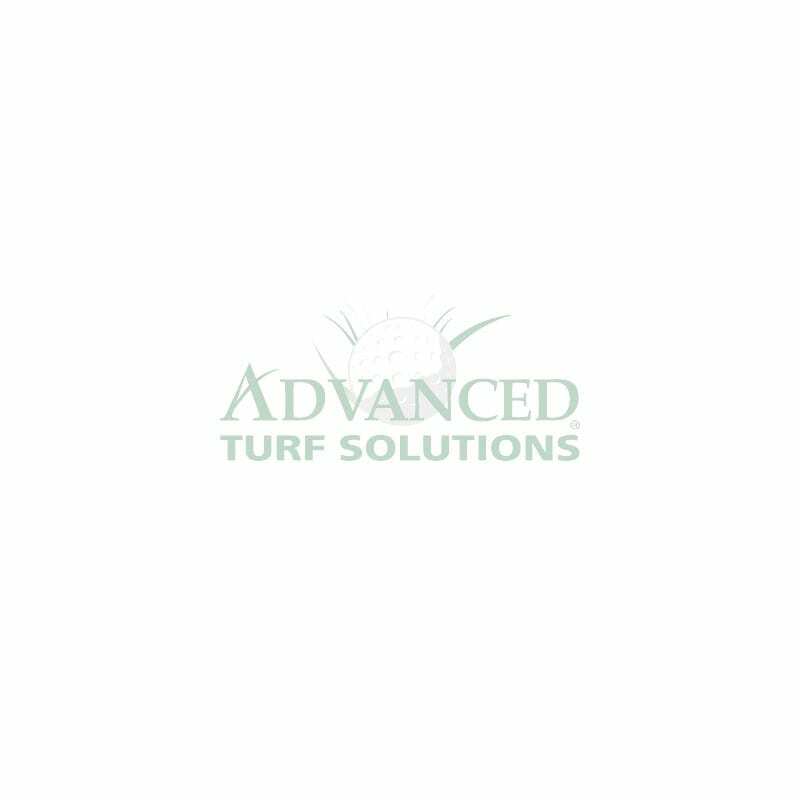 Higher Visibility For Easier Application. 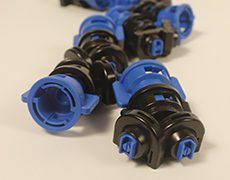 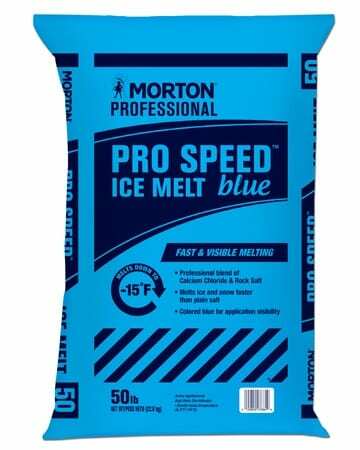 Morton Pro Speed Blue Ice Melt was designed for the high-performance needs of snow professionals. 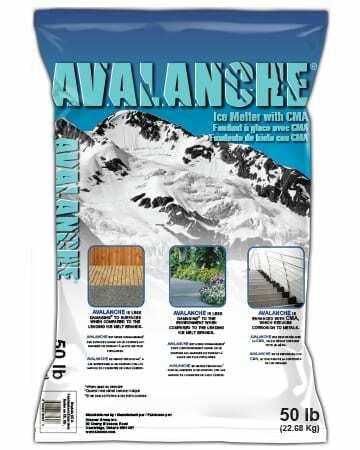 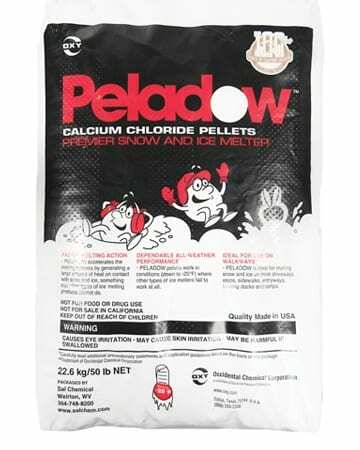 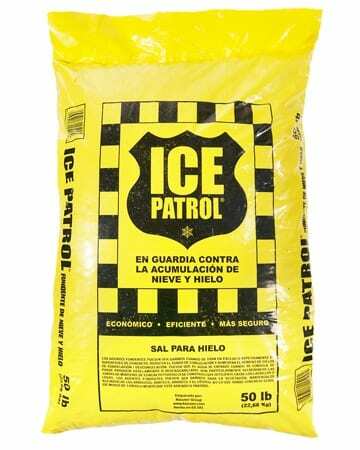 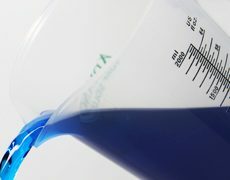 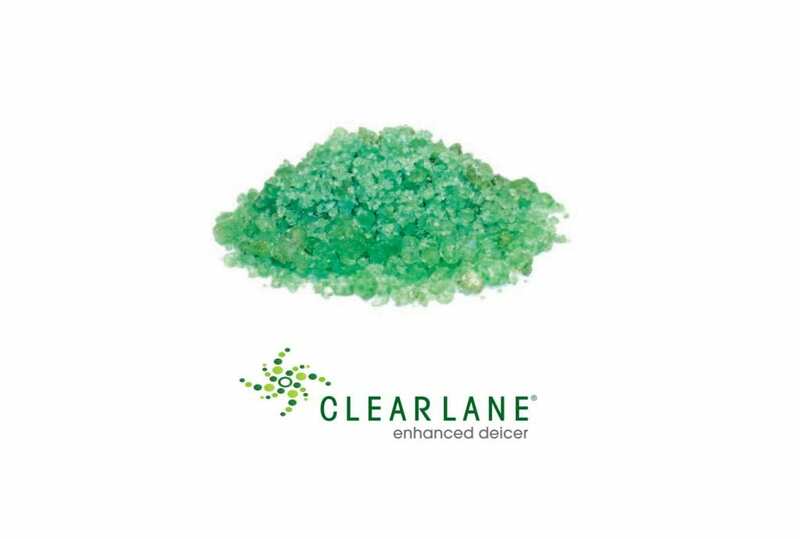 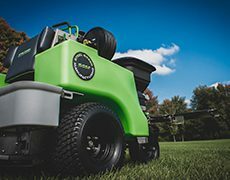 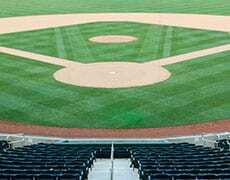 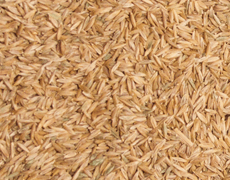 Its optimized blend containing calcium chloride helps clear ice fast and effectively, plus it has the added benefit of being blue in color so customers can see where it has been applied and avoid over-application. 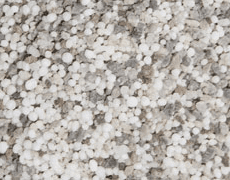 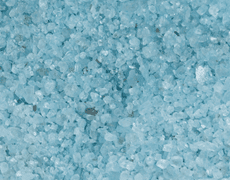 Morton Pro Speed Blue Ice Melt is a high-performance blend of calcium chloride and traditional melting salt generates heat to melt ice and snow faster and longer than rock salt alone.